Trails: Very Good to Excellent shape. 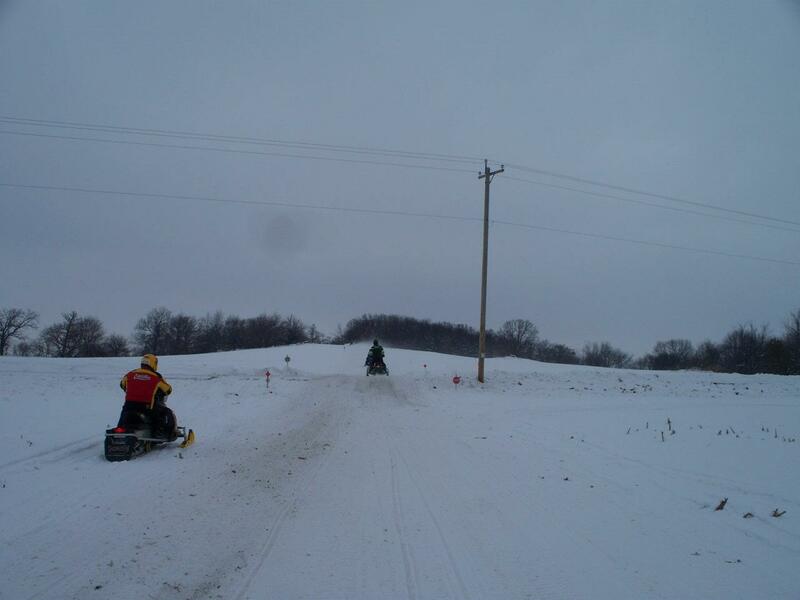 We have a ton of snow and the groomers are doing their best to keep the trails in nice shape. 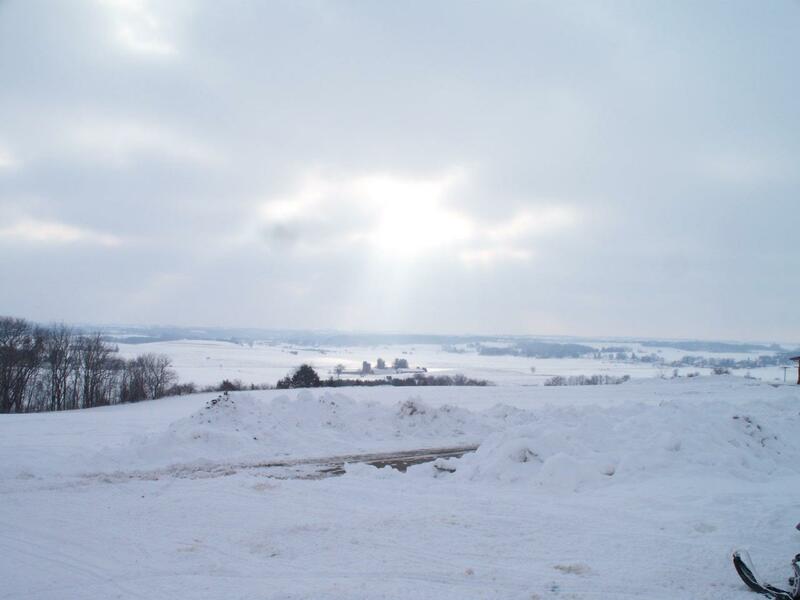 Weather: Record breaking snow totals with more on the way. The chilly north winds sweep over the rolling waves of beautiful Lake Superior creating the lake effect snows that blanket Marquette County in North Central Upper Michigan. 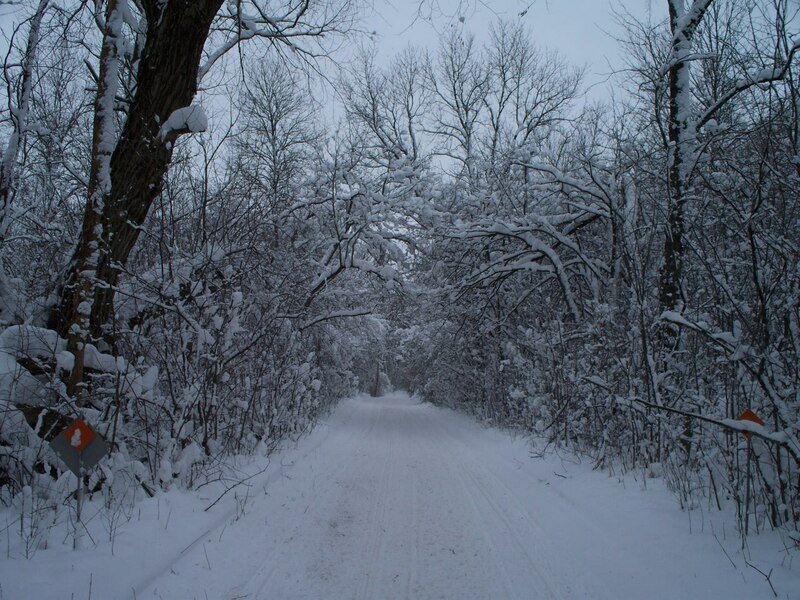 More than 200 inches of powdery white fluff combined with over 750 miles of smooth, wide, picturesque trails entice snowmobilers to enjoy the splendor this area provides. From Big Bay south, Trail 5 is teeming with wildlife and wilderness for nature lovers to behold as they travel to Cheapen, Republic, and on to Sagota. 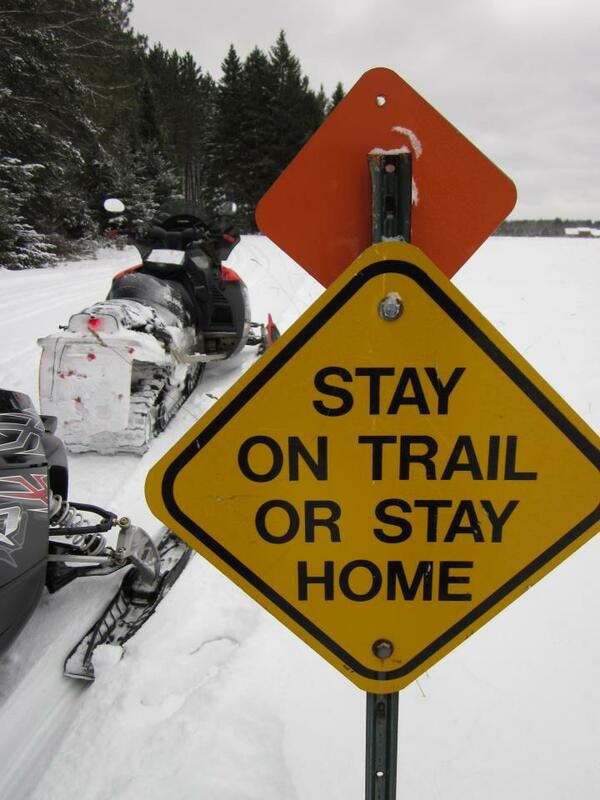 In Champion Trail 5 intersects with Trail 8 offering a journey west towards Michigamme and Three Lakes, or east to Ishpeming, Negaunee and Marquette. This area has ample fine dining, lodging and fuel stops in addition to pleasant scenery and friendly people waiting to welcome you. South from Marquette, Trail 8 wanders to Gwinn where it turns east to Chatham before continuing on to Munsing, a popular snowmobiling destination located on Lake Superior. Excellent opportunities to capture photos of the majestic beauty of this region or of the bountiful wildlife, which inhabit this winter wonderland, are available. Be sure to stop and see the huge ice formations found at the Pictured Rocks National Shoreline and Trail 417 as it leads you west to Munising along the impressive shore of Lake Superior. 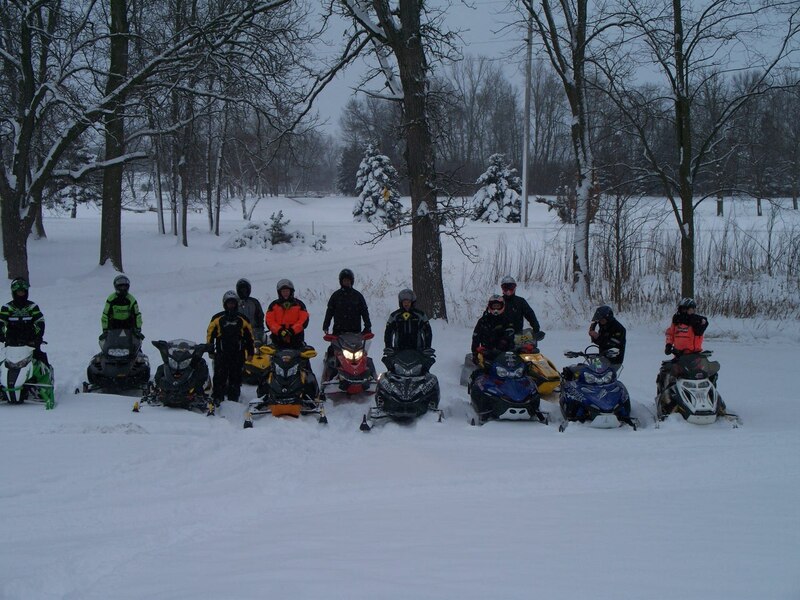 Marquette County is a snowmobiler’s delight as they offer lucky riders a warm welcome to come share the splendor of Michigan’s North Central Upper Peninsula. Delicious food choices ranging from a steaming bowl of chili to take the chill out, to a juicy steak dinner to fill the void after a long day of riding await riders. 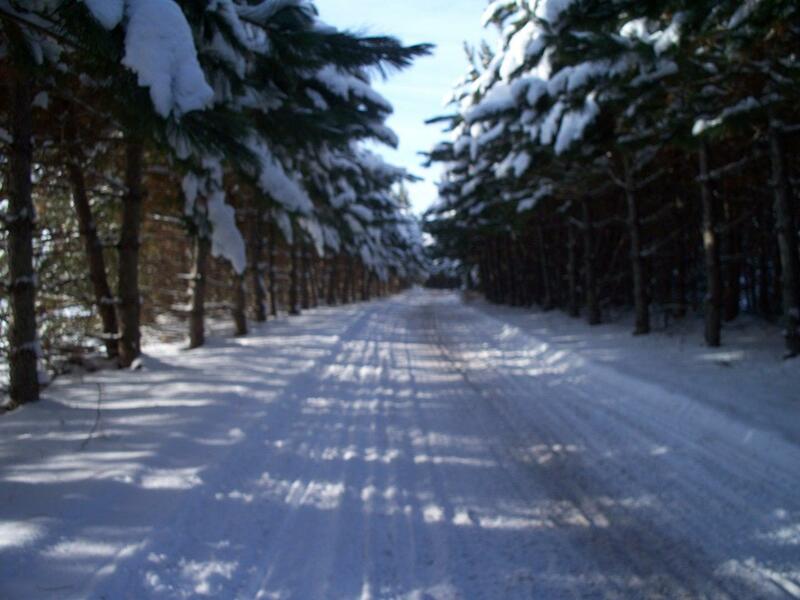 Warm, cozy lodging accommodations are available throughout the region.